In March this year, state-run Coal India ltd (CIL) introduced a new appraisal system for its employees to boost productivity, attract new talent and improve work culture. The new performance management system is based on the Department of Public Enterprise guideline that had asked the public sector companies to link salaries directly to profit they earn as well as performance of individual staff. 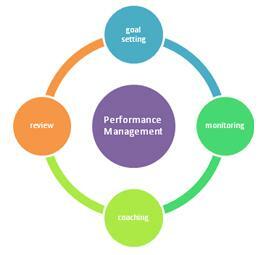 Performance management starts as soon as an employee is hired and ends when he leaves the organization. 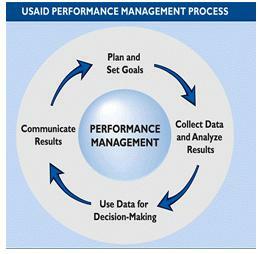 Between the two careful planning and a well defined model for performance management is necessary for its smooth working. Every company’s Holy Grail has been increasing efficiency, productivity and quality. The gold rush has always been in automating processes which result in achieving their targets. Automation provides a steady and constant outcome irrespective of most factors which can affect employees. Since automation has engulfed most processes in companies, is time to look at automating processes linked with managing human resources. Performance appraisals induce strong tremors as aftershocks which have known to cause cracks in the mental state of employee’s. These cracks soon transcend and escalate into wide gorges, which cause rifts between the employee and his company. Majority of the company’s employ an appraisal model, irrespective of its effectiveness and even its implementation.But no matter its finesse in execution, the truth remains that the factor of subjectivity will play spoilsport in maintaining an impartial and unbiased appraisal review. Performance appraisal has always been deemed as part of performance management, due to the fact that it was the only window a company could employ to understand the performance and manage resources bestowed on its employees. 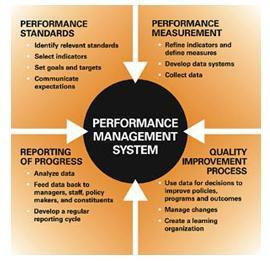 But rather than posing itself as part of performance management, the fact remains that’s its only a tool to manage performance. As innovation still remains a key aspect for a company’s growth, more companies have introspected in areas of performance management, which can influence a positive change and provide that competitive edge. The Annual Employee Review, also popularly known as Annual Employee Appraisal is an important part of every organization’s performance management process. 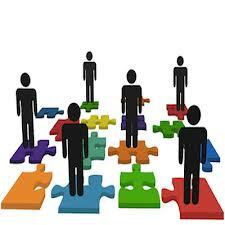 But this process is always tricky and if not dealt properly, it can impact adversely. A good annual review system, which is also appreciated by the employees, indicates that you have a sturdy and efficient employee management system in practice.